If you are like me, you save greeting cards from over the years. I especially like it when the cards have a picture of the family or kids. Going through stacks of cards from over the years is like a treasure trove of moments in time. I know it takes a little work to arrange to have a family or kid's portrait taken. We have to see when the schedules align and plan on what to wear, but in the end it is so worth it. Of course, the kids most likely will not appreciate those images until they grow older, but we know just how precious they are and how much more so they will become as the years quickly go by. 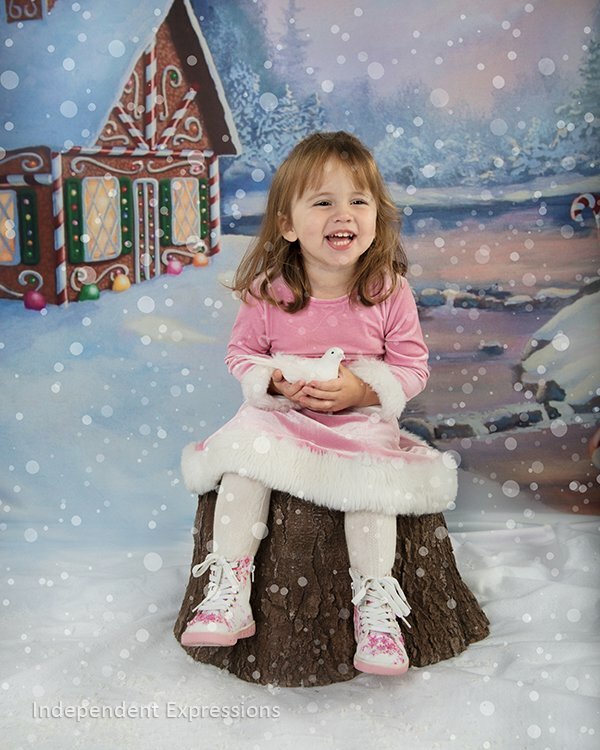 Independent Expressions Photography Studio is offering affordable Holiday Portrait Mini-Sessions on Saturday, November 16. This is in plenty of time to preview proofs and choose your favorite image for custom greeting cards, ornaments and yes, even for popular stocking stuffers such as decks of playing cards. You receive a mini-session, two 5x7 prints and a set of eight wallets OR three 5x7 prints for only $75. Don't delay, call today (248 652-0877) to book your session and send out one of those cards that friends and family will look forward to with anticipation and keep for years to come. Check out some of our custom card designs on our website at www.independentexpressions.com/viewing in the Holiday Card gallery under Commercial. The password is Greetings. New this year is the punch out card - a card and ornament in one.